The Lithuanian Court of Appeals on Friday started hearing a plea from the Prosecutor General's Office against vindication of former OMON officers Vladimir Razvodov and Boleslav Makutynovich in the case of 1991 Soviet aggression against Lithuania. The court found that Razvodov avoided coming to courtroom, Russia refused to cooperate in the case, therefore, the hearings were opened without the vindicated person's presence. Lithuanian prosecutors have qualified the Russian citizens' actions of attacking Lithuanian border posts and officers in January through August of 1991 as crimes against humanity and war crimes. In June of 2015, both of the defendants were cleared of all charges, a verdict prosecutors disagree with. In light of the argumentation specified in the not-guilty verdict in connection to revision of the qualification of the features of crimes against humanity and war crimes, prosecutors base their plea on standards of international humanitarian law and national legal acts, as well as international judicial practice. The plea takes account of the criticism regarding application of international legal standards, consequently, prosecutors revised the indictment. The Friday's hearing announced the plea and the revised indictment against Razvodov who, according to case information, resides in St. Petersburg. The hearings will be continued next week, with testimony to be published on Dec. 7. The Friday's hearings came after four unsuccessful attempts to open the case. Prosecutors have asked the court to annul the verdict handed down by the court of lower instance, find Makutynovich and Razvodov guilty of war crimes and crimes against humanity and sentence each of them to 12 years in prison. According to the indictment, Makutynovich supported the Russian aggression against Lithuania's newly-restored independence in 1991, aiming to interrupt operations of state institutions, ordering the unit to apply measures of terror and intimidation against officers of independent Lithuania. 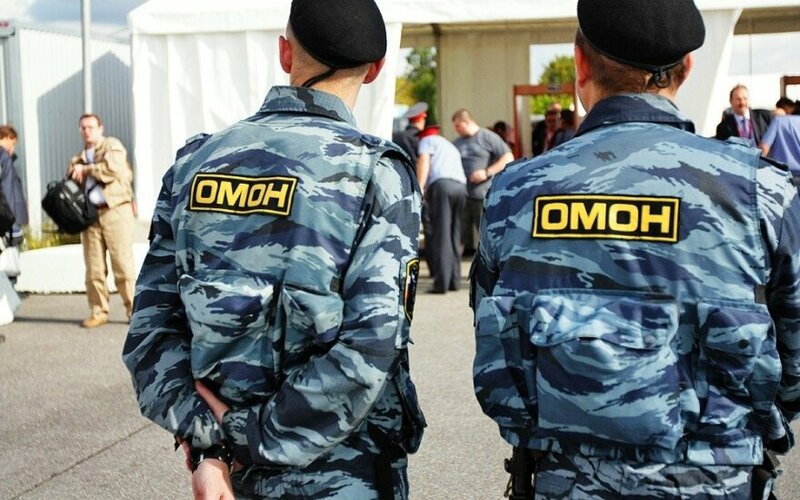 The OMON agents used to attack Lithuanian officers and police officers, taking their weapons and personal belongings, unlawfully detaining them and bringing to the seized building of then Lithuanian Police Academy. 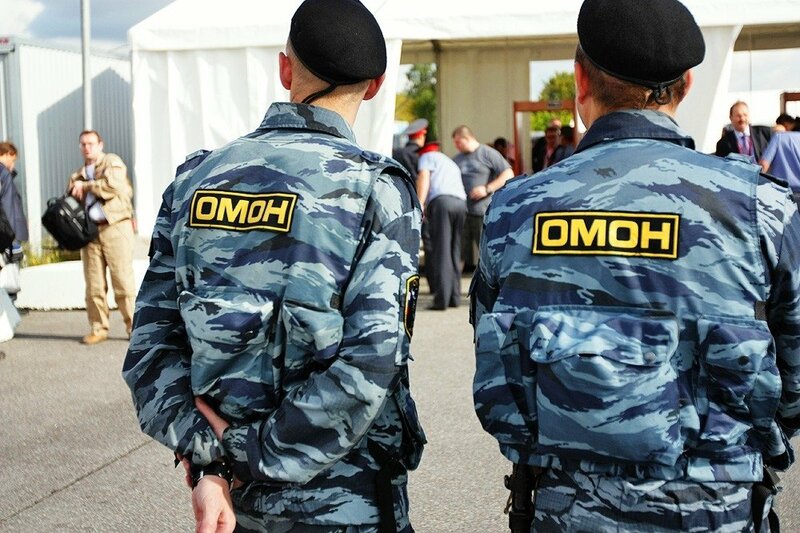 OMON officers supporting the Soviet policies then demanded that Lithuanian officers closed down their post, cutting off telephone cables and setting the Lithuanian flag on fire, case information reads. Furthermore, they destroyed the post's premises, unlawfully searched customs and border officers and seized their belongings. The court has received a written explanation from Makutynovich's sister, which specifies that her brother had passed away in Russia.